In this enthralling and atmospheric thriller, one young family's dream of a better life is about to become a nightmare. 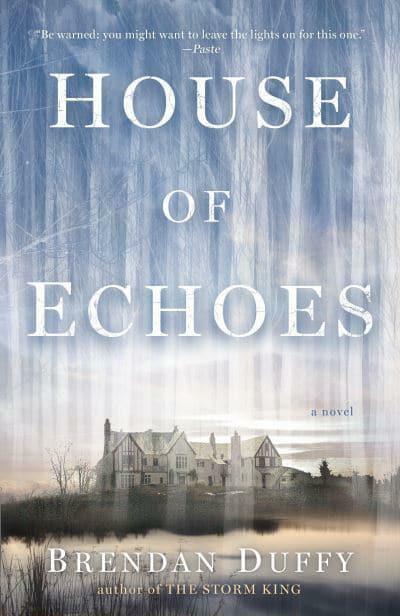 When Ben inherits land in the village of Swannhaven, in a remote corner of upstate New York, the Tierneys believe it's just the break they need, and they leave behind all they know to restore a sprawling estate. But as Ben uncovers Swannhaven's chilling secrets and Charlie ventures deeper into the surrounding forest, strange things begin to happen. The Tierneys realize that their new home isn't the fresh start they needed . . . and that the village's haunting saga is far from over.